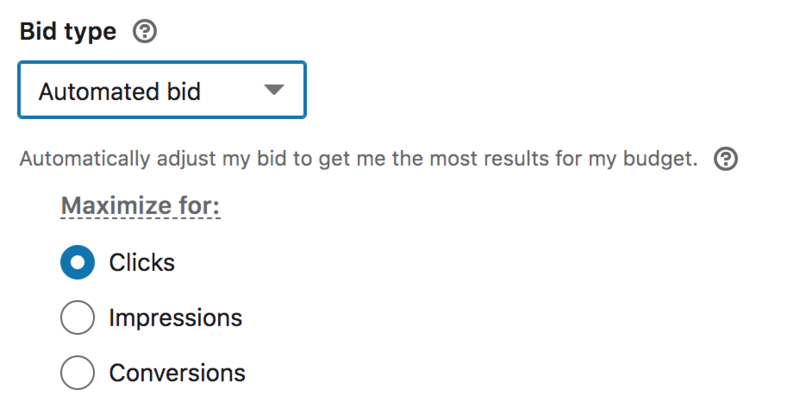 Last August, we introduced automated bidding for Sponsored Content - our advanced bidding tool that magically sets the bid on your behalf, helping you drive more results with better ROI and deliver your daily budget when you’re unsure what to bid. How much ROI? After enabling automated bidding, some customers have seen 20% lower CPCs and 25% lower CPL. To find the perfect bid, our system uses thousands of data points from your existing LinkedIn campaigns plus activity signals from our LinkedIn members (all anonymized and aggregated). You may be new to automated bidding, or have tried it before and are looking to make it work better and see higher ROI, so we want to share 3 great tips for more success. Tip 1: Deciding between bid options? Use the forecasting panel to estimate performance. Sometimes, it’s tough to decide what bid option is right for you. What will get me the best performance? How much will I need to budget for? Good news: our forecasting tool has been upgraded in the past year, and now offers the ability to see a forecast from toggling between bid options: “Maximum bid” and “Automated bid”. 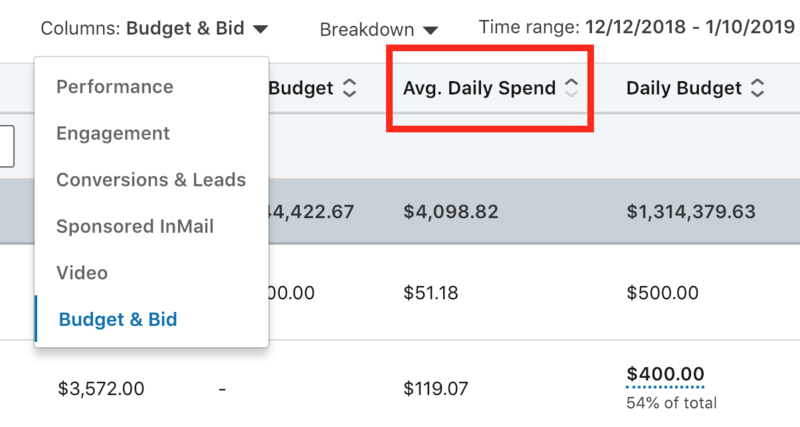 Tip 2: Select campaigns that are delivering most of their daily budget. 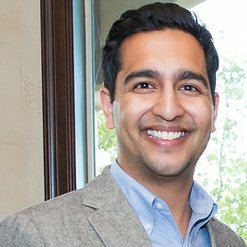 Wondering which campaign is good to use with automated bidding? A good rule of thumb is to select any campaign that is spending around 85% or more of their daily budget with manual bidding or “Maximum [CPC/CPM] Bid”. This means your campaign is very healthy (good creative, accurate targeting), and automated bidding can help get you likely get more results and lower your cost per result (e.g. lower your CPC). Tip 3: CPC too high? Try a combination of things: lower your daily budget, expand targeting and pause low-performing creatives. Lower the campaign’s daily budget to the average daily spend level of when the campaign used “Maximum CPC/CPM” bid. This is the best way to lower your CPC. For example, if your campaign had a daily budget of $500, but is actually only spending $200, try lowering your daily budget to $200. Why? Automated bidding will not have to raise the bid significantly to try to spend the daily budget. Expand your audience targeting to a broader audience. If your campaign is targeting a competitive audience (under <50K members), that means your automated bid might have to bid very high to reach those exclusive members. Try broadening your targeting criteria, or using LinkedIn Audience Network or Audience Expansion in your campaign creation. Pause creatives that have lower click-through rate (CTR) or swap out creatives that could have a higher CTR. Automated bidding works best if your creatives are top-notch! Review your ad creatives, and pause any creative that have a low CTR. A rule of thumb for low CTR is anything under 0.15%. If your creatives have lower CTRs overall, trying refreshing with new design or copy. Some tips here. Questions? Learn more at the help center.